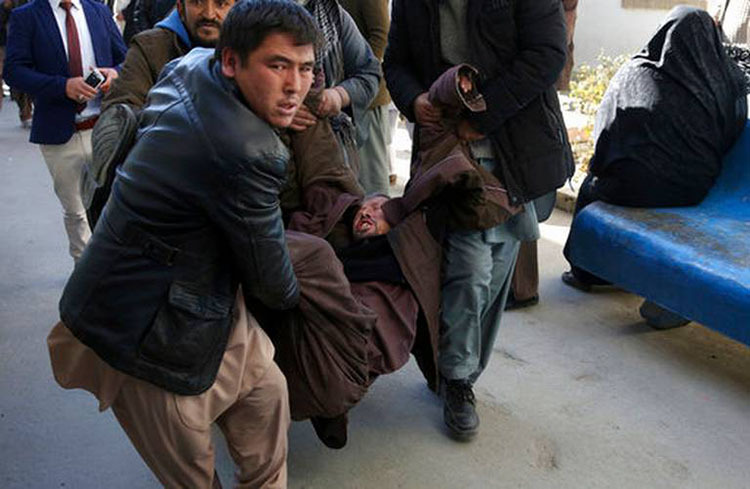 A Shia cultural organisation was the target but the Afghan Voice news agency was also hit. So-called Islamic State said it was behind the attack. The interior ministry told the BBC an explosion at the Shia centre was followed by at least two more blasts. 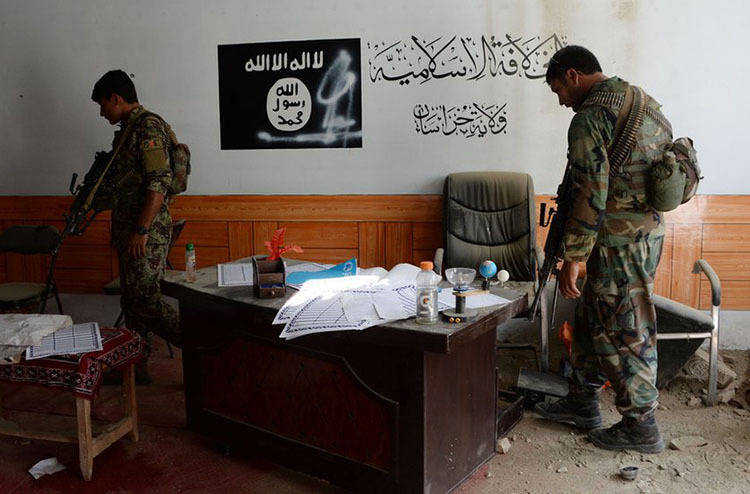 IS has been behind a number of attacks on Shia targets across the country in recent months. The main blast went off inside the Tabayan cultural centre, but offices of Afghan Voice are also at the location of the attack. Students were among those who had gathered at the Shia centre for a discussion forum. The interior ministry said the event was to mark the 38th anniversary of the Soviet invasion of Afghanistan. The initial explosion was followed by at least two others, although the ministry said these did not cause any fatalities. 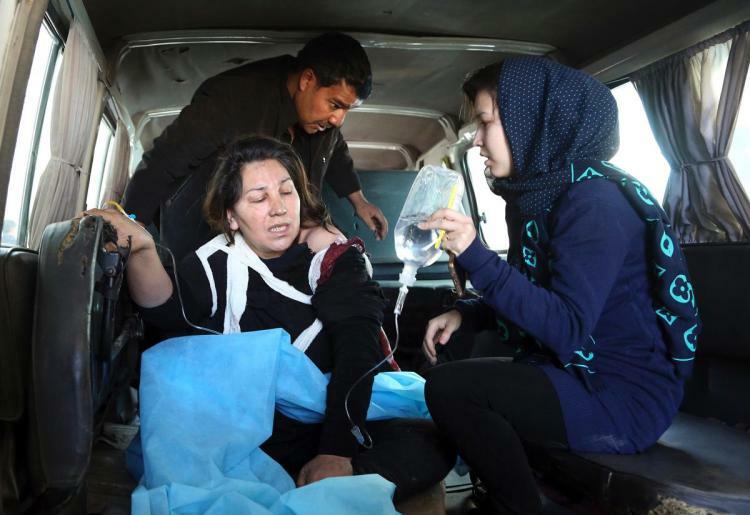 The health ministry's latest figures say 41 people died and 84 were hurt, with women and children among the casualties. Student Mohammad Hasan Rezayee told Tolo News: "We were inside the hall in the second row when an explosion from behind took place. 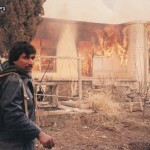 After the blast there was fire and smoke inside the building and everyone was pleading for help." Another witness, Sayed Jan, told reporters from his hospital bed: "There was a book reading event and academic discussion, and I was one of the participants. During the speech a huge bang was heard and smoke rose from inside the hall. "My face was burning. I fell down from the chair and I saw the other colleagues around me on the ground. The smoke was everywhere." Sayed Abbas Hussaini, a journalist at Afghan Voice, told Reuters that one reporter at the agency had been killed and two wounded. 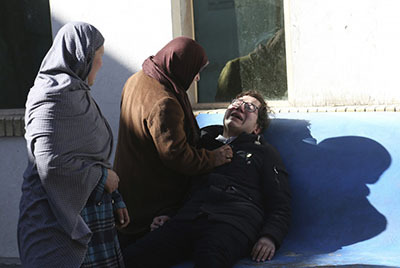 Distraught relatives gathered at local hospitals, which are treating the dozens of wounded people. The Islamic State group said on its propaganda outlet Amaq that it had targeted the Shia centre with a suicide bomber and other bombs. The Taliban had earlier issued a statement saying they were not involved. The Taliban are not known to specifically target Shias, although both militant groups have carried out frequent attacks across the country. 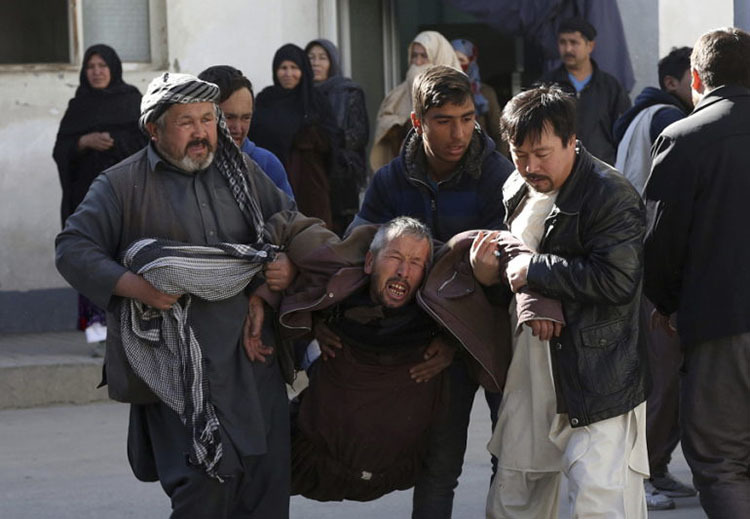 In recent months IS has attacked many Shia targets in the west of Kabul, where the majority of the city's Shia population live. The Tabayan centre also has offices in the Iranian cities of Tehran and Mashhad and is believed to have close ties with religious and cultural centres in Iran. 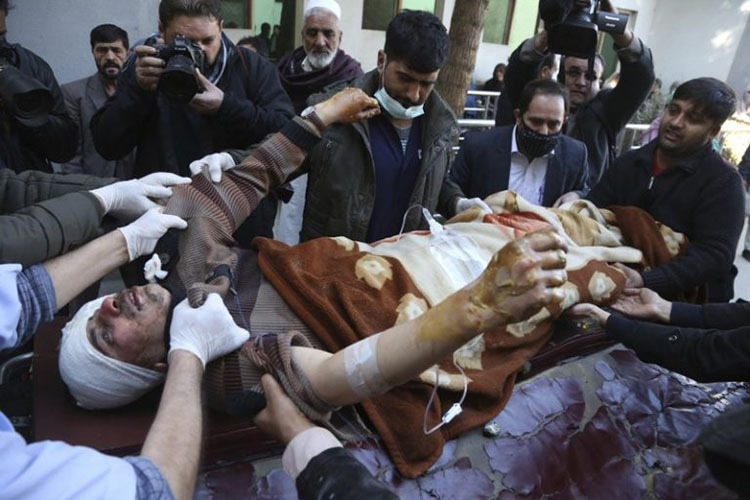 There are growing fears that IS is trying to spark a Sunni-Shia sectarian war in Afghanistan and the Shia community is increasingly dissatisfied with President Ashraf Ghani's government for failing to protect them. US-led foreign forces meanwhile continue to engage IS in eastern Afghanistan and President Trump, in his new Afghan strategy, has pledged to root out IS in the country, as it has been in Iraq and Syria. How is IS involved in Afghanistan? IS announced the establishment of its "Khorasan" branch - an old name for Afghanistan and surrounding areas - in January 2015. It initially gained ground in the east and north, although it has lost territory there and was largely eliminated from southern and western Afghanistan by the Taliban and operations conducted by Afghan and US/Nato forces. IS has since resorted mainly to guerrilla tactics and is estimated to have a force of between 1,000 and 5,000 fighters. IS considers Shia apostates and aims to turn the conflict in Afghanistan into a sectarian war between Sunnis and Shias. In October, at least 39 people were killed in an attack on a mosque belonging to the Shia minority. In April, the US said it had dropped the "Mother of All Bombs" on IS in eastern Afghanistan, but the group continues its attacks. President Ashraf Ghani's spokesman issued a statement describing the latest attack as an "unpardonable" crime against humanity. 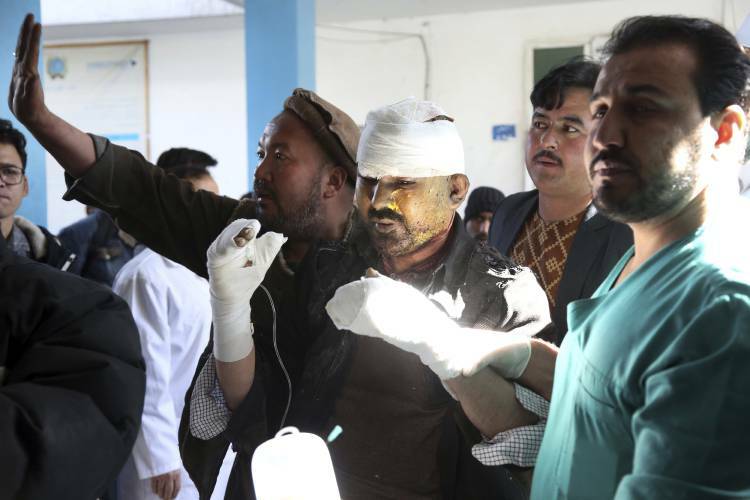 Amnesty International's South Asia director, Biraj Patnaik, said: "This gruesome attack underscores the dangers faced by Afghan civilians. In one of the deadliest years on record, journalists and other civilians continue to be ruthlessly targeted by armed groups." Nato's Resolute Support mission in Afghanistan called the attack "heinous". Are the media under specific attack? It is unclear whether Afghan Voice was a specific part of the target, but it has been a difficult year for the media. Afghanistan remains one of the world's most dangerous countries for journalists and media workers. In November, IS said it was behind a gun attack on the Shamshad TV station that killed one staff member. In May, two media workers, including a BBC driver, were killed in a massive bomb attack in Kabul. The first six months of 2017 saw a surge in violence against journalists, with local monitor the Afghan Journalists Safety Committee recording 73 cases, an increase of 35% in comparison to the same period in 2016. Last year seven members of staff from the private Tolo television station were killed in a Taliban suicide bombing in Kabul.